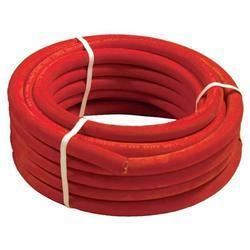 Our range of products include red welding hose, blue welding hose, tpr welding hose, pvc rock drill welding hose and nylon braided welding hose. 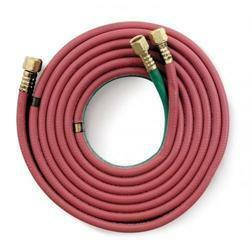 We are proud to introduce ourselves as the leading manufacturer of the wide assortment of Red Welding Hose. 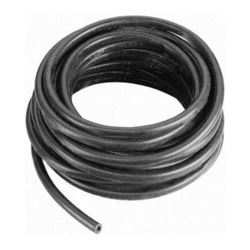 In order to manufacture these pipes, we use quality tested raw material and sophisticated technology in adherence with the international standards. Recognized for their features like leak proof nature, durability, abrasion & heat resistance and can withstand adverse environmental conditions. 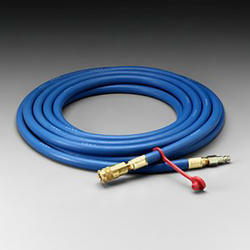 We are proud to introduce ourselves as the leading manufacturer of wide assortment of PVC Rock Drill hose. In order to manufacture these pipes, we use quality tested raw material and sophisticated technology in adherence with the international standards. Recognized for their features like leak proof nature, durability, abrasion & heat resistance and can withstand adverse environmental conditions.